When you are a student, you soak up everything you can. Students know that we don’t know everything, we know that our entire job is to learn. As a student in Human Resources and Management, my job over the last three years has been to do exactly that – to learn. However, the most important aspects of the world of HR that I have learned have not come from school, but from my role here at Riviera Advisors. See that’s the thing that most students will never fully understand (myself included), the most important learning does not come from a book, it comes from immersing yourself in the job, in the industry, and in the “real world”. My position with Riviera Advisors encompasses a wide variety of roles. Each aspect of this internship has allowed me to branch out and learn more about the various aspects of the Talent Acquisition and Recruiting field. Over the course of the last seven months, I have had the opportunity to work on a number of exciting projects for clients across various industries, including a global med-tech company, a global hospitality company, multiple large-scale entertainment and healthcare companies, and many more. Each client project provides the unique opportunity to learn from Talent Acquisition functions in companies from around the world. Throughout multiple projects, both for clients and for our own company, I have been given a number of different hats to wear. The role which I am most regularly responsible for is the management of all social media presence for Riviera Advisors. This includes the management of all of our accounts including Twitter, Facebook, LinkedIn, and Instagram. Our social media interaction with Recruiting and Talent Acquisition professionals, globally, has given me the opportunity to learn more about this complicated field from those who live it every day. In addition, I am responsible for analyzing data provided by clients on many projects. This includes quantifying information gathered in discovery interviews and surveys and analyzing client hiring data in order for our principals to determine and provide recommendations to our clients. Client projects also give me the opportunity to learn what is working well, and what isn’t, in these large-scale operations. My position as Talent Acquisition Analyst Intern has been filled with some of the most rewarding and educational experiences I could have possibly imagined. This role has allowed me to learn more about the Human Resources, Talent Acquisition, and Recruiting functions in the past seven months than I have in three years of college. With this knowledge, I have gained valuable insight on some “success practices” for Talent Acquisition functions across multiple organizations. Creating and implementing an overall strategy in terms of Talent Acquisition is key! This strategy should encompass everything from workforce planning to sourcing and recruiting to interviewing to candidate experience, and every step in between. Each piece of the strategy is an integral part of recreating the recruiting process to be not only more efficient but to be more effective. Step one of making the recruiting process more efficient and streamlined is understanding and planning for future workforce needs. Having a balanced workforce with exactly the right number of employees doing exactly what they need to is nearly impossible. In understanding and planning for future workforce needs, Talent Acquisition professionals can better meet the needs of the organization, including getting a jump on sourcing, before the requisition opens, because they understand the candidate pool and organization needs. The second piece of creating a strategic Talent Acquisition function is to develop a sourcing strategy. This falls hand in hand with creating a workforce planning strategy because when you understand what you need, you can source more effectively and more efficiently. Sourcing both active and passive candidates, and having strategies dedicated to sourcing both, is key to developing an effective recruiting process. Sourcing is really about reaching out and digging in – using your networks of people to find and recruit the best candidate for the position. Especially in today’s job market, developing sound sourcing strategies can help you find and recruit some of the best talent available. 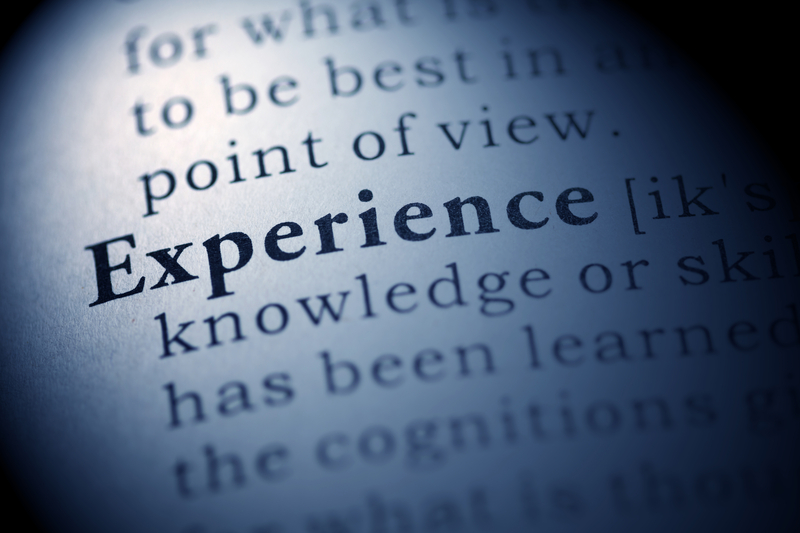 As most of us have experienced in our own job searches, candidate experience is one of the most important pieces of the recruiting puzzle. In some cases, Recruiters, Hiring Managers, and HR Business Partners can make or break the recruiting process on candidate experience alone. We all know someone who has had to interview with that one company eight different times on six different days and was asked the same questions over and over again, right? Well maybe not, but you get the gist. In the candidate’s mind, aside from pay, the experience they have during the recruiting process is the only thing they have to go on to make their decision to join the company or not. Therefore, it is imperative that from the beginning of the process, all three recruiting parties need to be on the same page; they need to develop a plan, test it, and live the candidate’s experience. It is important for Recruiting stakeholders to fully understand the process that applicants have to go through to become candidates and eventually offers and hires. By creating a plan including pre-assigning interview questions, planning out interview days, keeping in close contact with the candidates, etc., Recruiting stakeholders can change the way their candidates experience the recruiting process. Overall, adding strategy to the recruiting process takes the cake. These proactive measures allow Recruiters to leave the “order taking” days behind. They can get a jump on the recruiting process before the requisition even opens by understanding and planning for future workforce needs, actively and strategically sourcing all types of candidates, and understanding the importance of developing a great candidate experience. All in all, developing a strategic recruiting process, piece by piece, step by step, is the key to finding the best talent for an organization, and keeping them there. Use analytics – if you have them, use them! Analytics are the big, scary elephant in the room. I know, I deal with them regularly. However, learning to use and understand analytics can literally make or break your recruiting function. Data can tell you more than you’d ever want to know about your Recruiting process and your Talent Acquisition function. So, it is extremely important that you understand not only what data you need to collect, but how to use that data to create a better, more productive, Talent Acquisition function. Why do we need analytics, you ask? Data analytics tell the story we, as Talent Acquisition professionals, need to know. Using empirical data, we can discover exactly what we need to know about the Recruiting process. 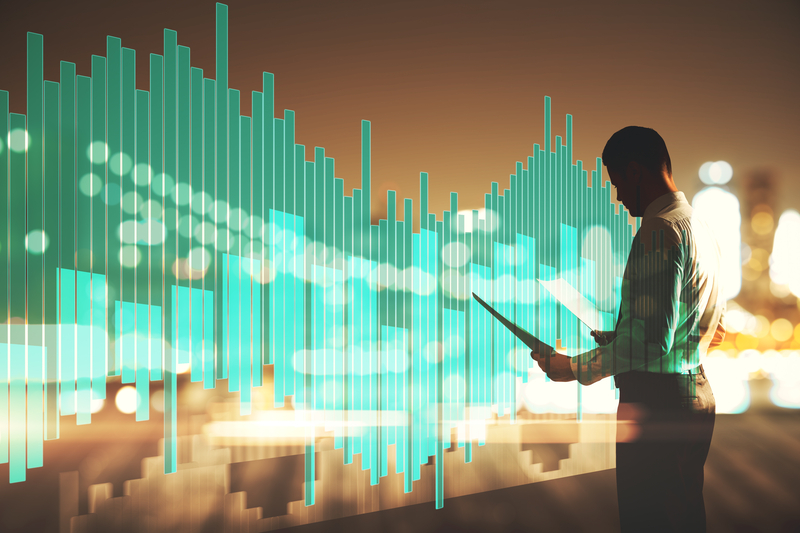 Data analytics are the backbone of creating a sound, strategic recruiting process because they allow us to really understand what is going on in the organization. Most importantly, data can show us our return on our investment. It can help Recruiters and Talent Acquisition professionals prove their worth to the organization by closely examining the numbers. Many people think that data analytics are this big scary game. In reality though, data analytics are easy to understand if you get the right people to do the math. Finding talented data analysts can be challenging, but they can also be worth their weight in gold. As we have seen over the last few decades, the business world has changed, probably more than we could have ever imagined. We now live in a world full of technology – computers in the palm of our hands, the overwhelming availability of the internet, streaming, video meetings and conferences, etc. – which has created a new way of doing business, including hiring, which we all need to embrace and adapt to. Now you may not be ready to fully take on the top of the line Artificial Intelligence system, but that doesn’t mean that you can’t understand how this technology is not only the future of HR and TA, but the future of business in general. In addition to technology, we are seeing a number of changes in the world of rules and regulations, especially when it comes to HR. These are some of the most important changes we need to be able to embrace, because for the most part, we have little-to-no control over them. Developing strategies to teach staff about the effects of these new changes is imperative. 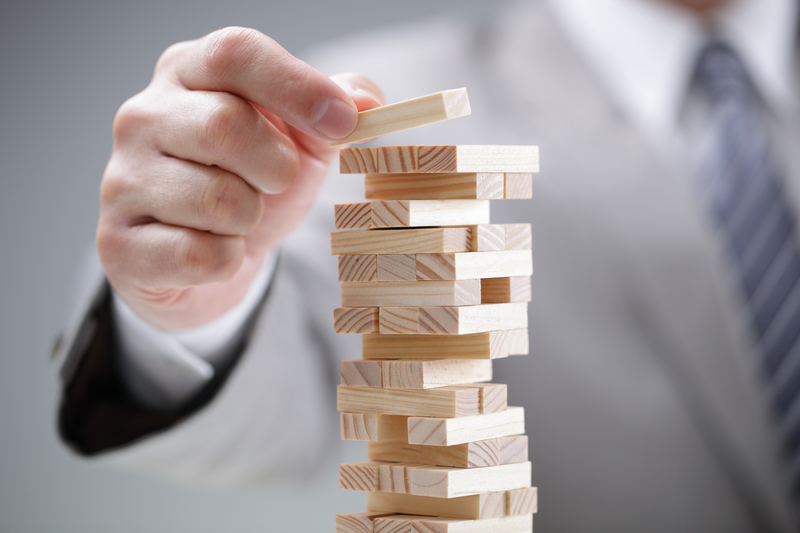 This includes developing contingency strategies when new rules and regulations are proposed; How can we address this change if it goes through? What will our employees need? How about the candidates? By asking these questions before the change actually occurs, your team can proactively get the ball rolling, at least a little bit, to help the organization embrace the change. We don’t necessarily have to “roll with the punches”, but we have to be able to embrace and adapt to change. Our world is constantly evolving into something new. It is our reaction to the change, especially in business, that can have a profound effect on the rest of our careers. 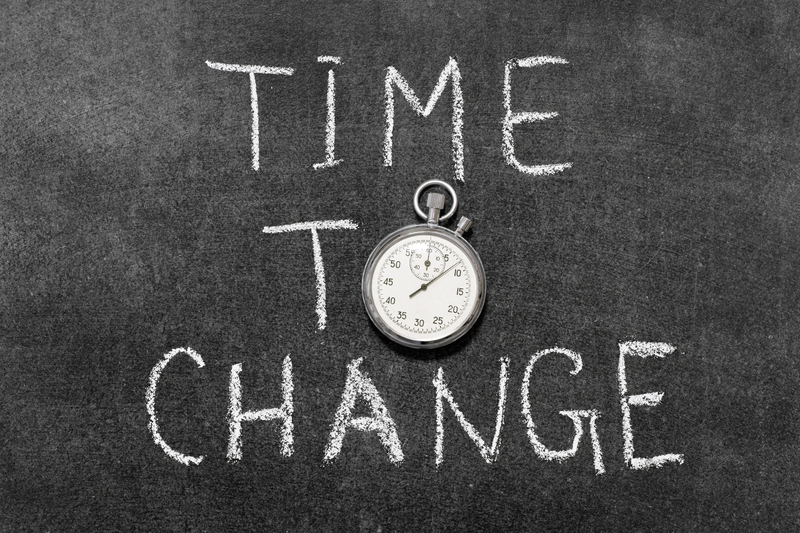 Nobody has to embrace the change right away, but be open, try to understand this new thing you are seeing, and really understand how this change not only effects your role or your career, but how it changes it for the better. Above all, the most important tool you can have as a member of a Talent Acquisition function is to be a consultant! Having consultative skills is the last and most important step in understanding your role within the recruiting process. Using those consultative skills is what makes the entire recruiting process function smoothly and more efficiently, all the while bringing in better candidates. By changing the game, strategic and consultative Recruiters can prove their immense value to any organization. Recruiters who use these skills can leave the practice of “order-taking” and become more proactive and more productive. The most important thing I have learned from my short time at Riviera Advisors is that being a consultative part of any team gets you a seat at the table. By being consultative and strategic, you can prove your worth, to a team, an organization, or to the world! Throughout the last seven months, I have learned more than I could have possibly imagined. Knowing how much this experience at Riviera Advisors has helped me to grow and develop as a Talent Acquisition professional since beginning my role, I can only imagine what the next five months has in store for me. From graduation to a first “real job”, I am beyond excited to finally see the “fruits of my labors,” in school and at work, over the past four years. I look towards the rest of 2018 with an excitement for all the opportunities which the year will bring, including the beginning of my career in the field! Here is the most important thing I will take away from this entire experience though; I’ve learned from the best that I am going to continue to be a student not only over the next five months, the next year, or even the next couple of years… I am, as we all are, going to continue to learn over the course of my life. We must always be in a state of learning, soaking up and taking in new information which we can use to become better professionals, and better people. So, my toast to 2018, and the rest of my life, is… “long live the student” because we learn the most impressionable and important things when we least expect it! You Know… What’s Her Name? Remembering Names For Recruiters. Are your top executives “Locked In”?